JANMA Inc. (Jan and Nan Mammal Association) is dedicated to helping mammals and all creatures in need. 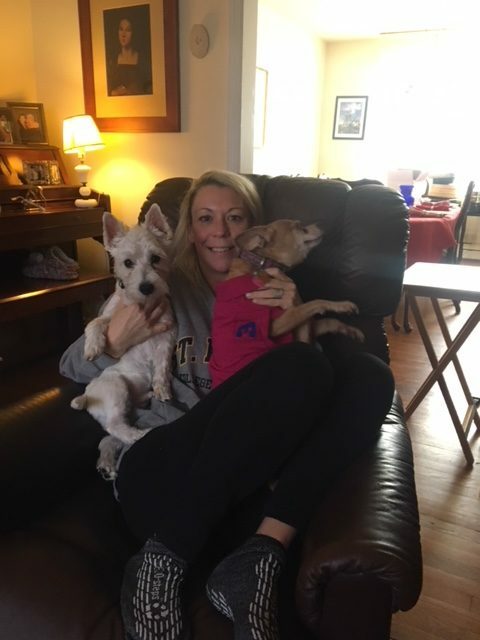 Founder, Judy Seraphine and her staff are all animal lovers, and have rescued and adopted several pets, providing them with loving homes. This organization provides care and assistance to animals in need. We also provide education and support to those who are caring for and championing for the health and welfare of creatures in need. With your help and donations we can save and support animal lives.